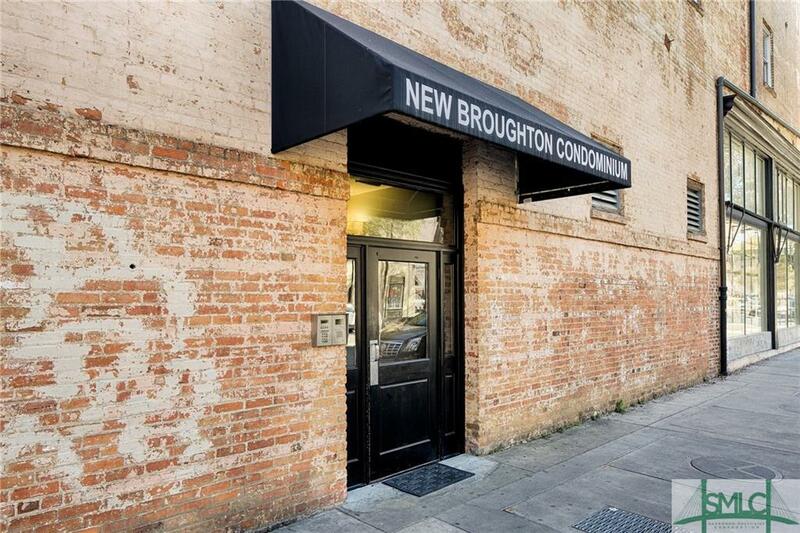 Enjoy the best of urban living at this chic 1-bedroom, 1-bath condominium overlooking Broughton Street. 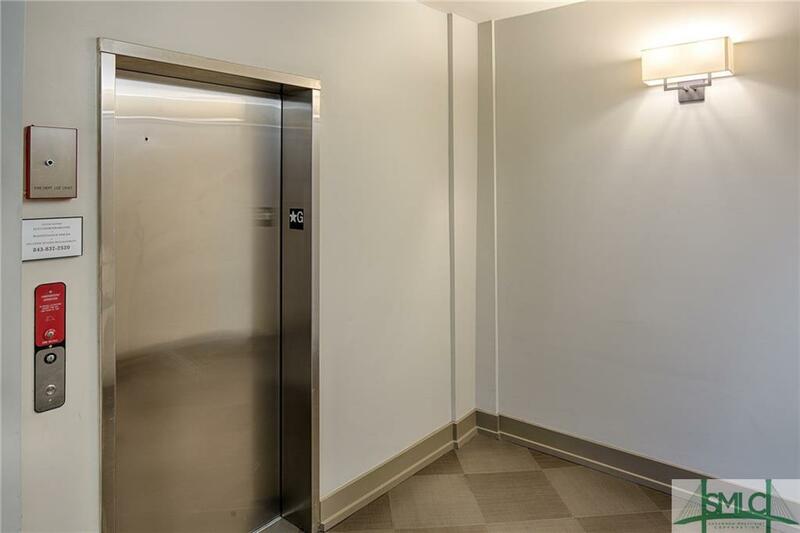 Conveniently located in a secure building just steps away from City Market, award-winning restaurants, acclaimed shopping and vibrant nightlife, this sun-drenched condominium has oversized windows facing Broughton Street, high ceilings and hardwood floors. 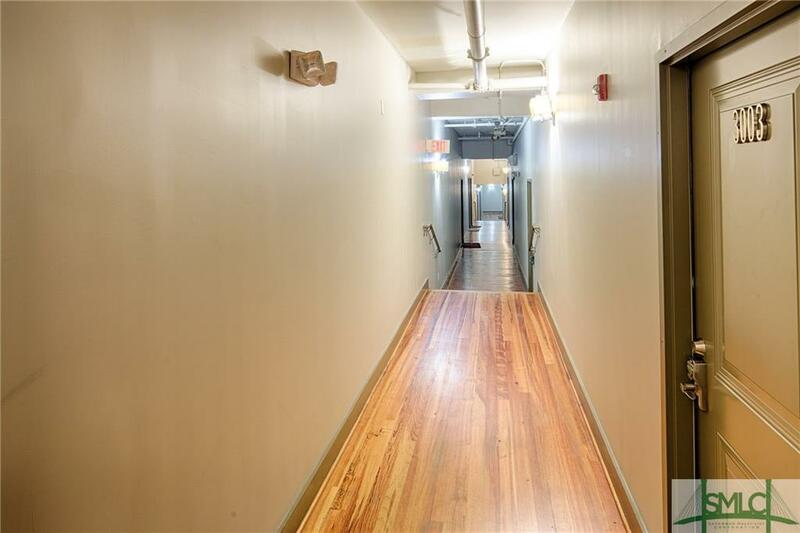 Highlights include an en suite master bedroom, open floor plan, stainless steel appliances, granite countertops, exposed brick walls, ample storage and much more. 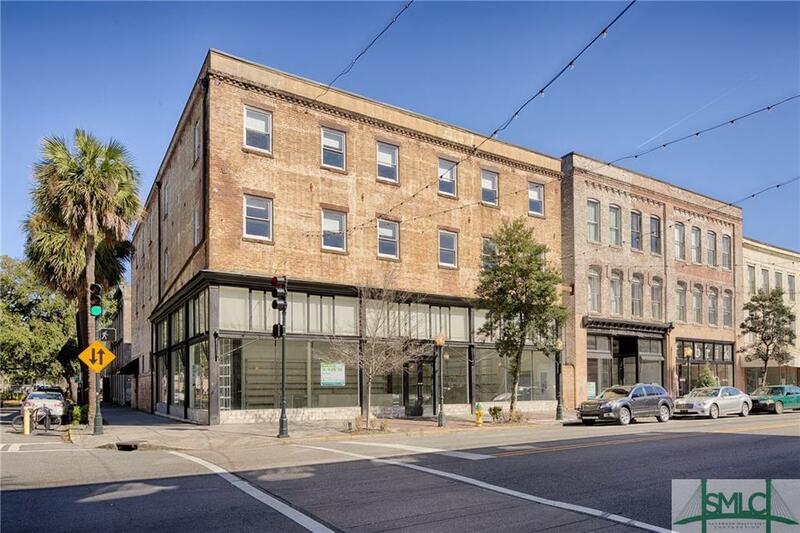 This fully-furnished condo comes with a sought-after Short-Term Vacation Rental Permit and offers turnkey living in the heart of Savannahs National Historic Landmark District. Ideal for young professionals, college students or second-home owners. The adjacent property (#2010) is also currently offered for sale.